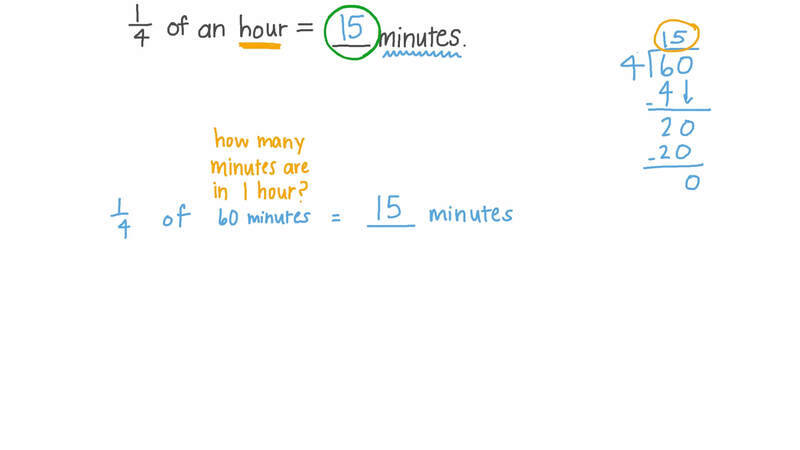 In this lesson, we will learn how to convert hours to minutes and vice versa. 1 4 of an hour = minutes. Fill in the missing value: 160 minutes = hours. 1 3 of an hour = minutes. 1 2 of an hour = minutes. Fill in the missing value: 3 2 3 hours = m i n u t e s .
How many minutes are there in 60 hours? Complete the following: 119 minutes = + . A group of friends spent 8 hours and 14 minutes at an amusement park. How many minutes were they in the park? 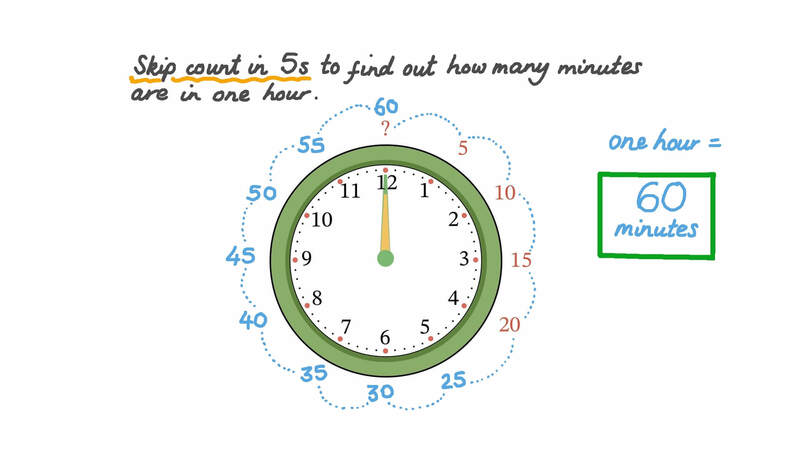 Skip count in 5 seconds to find how many minutes are in one hour. How many minutes are there in 3 hours? A group of friends spent 2 hours and 10 minutes at an amusement park. How many minutes were they in the park? Complete the following: 84 minutes = + . Fill in the missing value: 60 minutes = hours.